Establishing miscanthus from seed rather than a rhizome has taken a step nearer to commercial reality with field trials of three hybrid varieties getting under way this year. 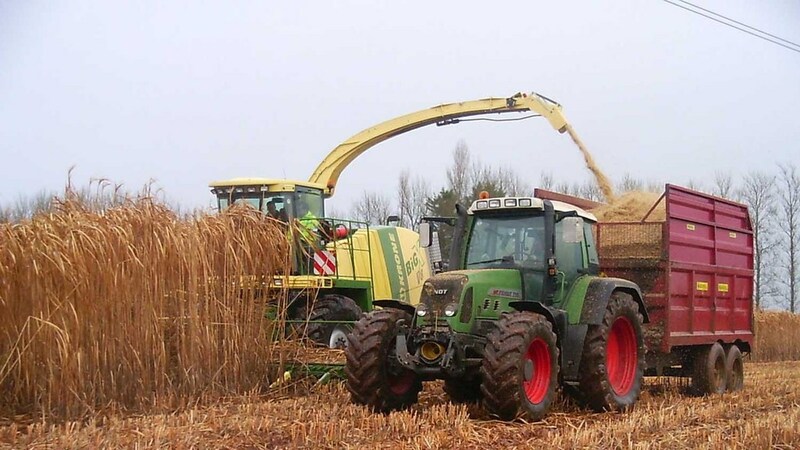 It’s predicted that miscanthus plugs propagated from seed could be commercially available to farmers as soon as 2019 and seed for direct drilling available a further few years after this. With the demand for biomass and bioenergy crops growing at a rapid rate, the need for seed is very real according to energy crop firm, Terravesta. The field trials will see the new hybrids up-scaled, planted and trialled on a commercial scale and mark the second phase of a research project named MUST (Miscanthus Upscaling Technology) that is aiming to increase the cost-efficiency of miscanthus. Switching from rhizome to seed has the potential to offer huge benefits for growers, lowering planting costs, improving crop characteristics, yield and consistency, says Terravesta. Currently miscanthus is grown from a rhizome. The plant does not produce seeds and the only way to propagate the crop is to lift the rhizomes, split and replant them. Project leader, Professor John Clifton Brown from Aberystwyth University says: “You can only propagate rhizome once every three years, as it needs to grow to the right size.